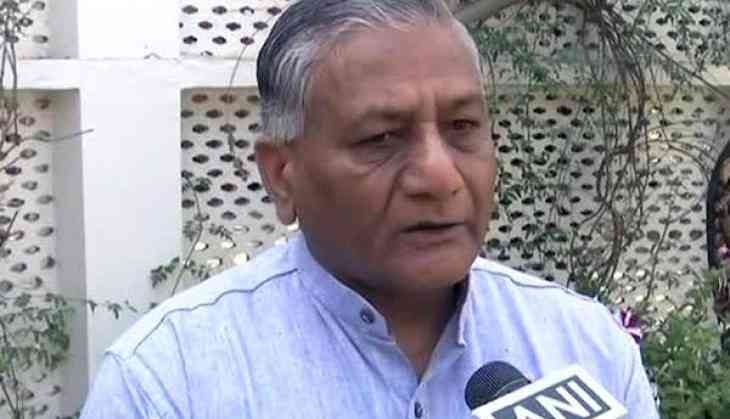 VK Singh clarified on Monday. "Nothing has come from the government's (Pakistan) side. This issue has been going on for a very long time. If anything come about we will let you know," Singh told reporters here. "There can be no bigger happiness than this for the people of Punjab," Sidhu had said on September 7 after coming back from Pakistan, where he had gone to attend the oath-taking ceremony of Prime Minister Imran Khan . The Kartarpur route, along India-Pakistan border, is barely 3km away from Gurdaspur , Punjab. If opened, it will allow Sikh pilgrims a direct access to the historic Gurdwara Darbar Sahib in Kartarpur, Pakistan where Guru Nanak died in 1539.